Home Unlabelled BREAKING NEWS: This Liverpool duo has been ruled out for weekend game due to injuries! BREAKING NEWS: This Liverpool duo has been ruled out for weekend game due to injuries! Liverpool and Klopp has delt with further injury problems since Emre Can and Sadio Mane will be sidelined for weekend game vs Crystal Palace on Saturday afternoon. 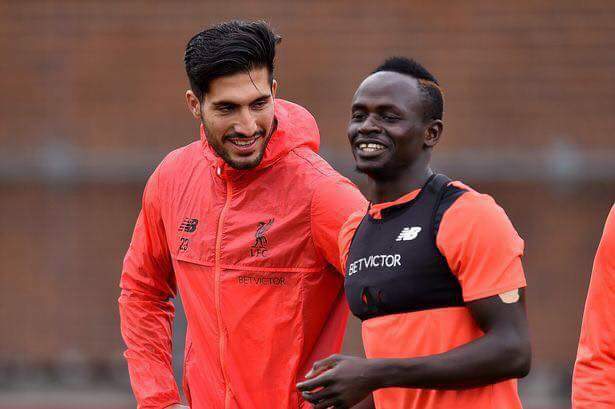 As per reports Sadio Mané and Big Emre will not start against Crystal Palace. They weren't in training today. 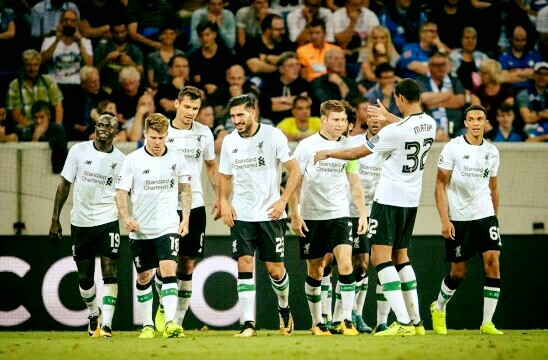 And Klopp mentioned there were a few knocks. Coutinho, Clyne, Mane, Lallana, Can all out with injuries.